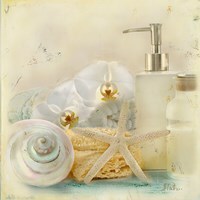 Are you looking to create a calm, inviting, and relaxing mood in your room? 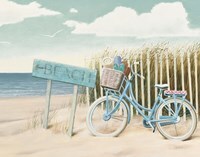 Beach art and prints add a touch of serenity and breathtaking scenery to your space. 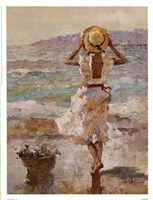 Whether you are looking for beach art and prints for a relaxing bathroom space or a piece for the living room or den that everyone can enjoy. 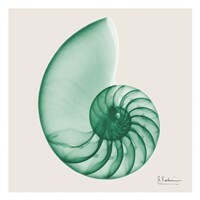 FulcrumGallery.com has a great selection for you to look through. 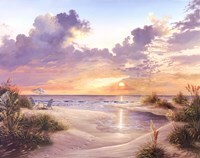 We have exotic beach pictures, sunset paintings, lighthouse artwork and other picturesque beach art and prints for you to shop from. 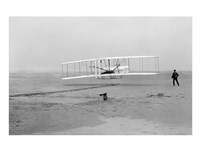 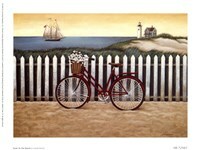 Best of all, you can customize the print to your specific needs with expert framing or canvas transfer. 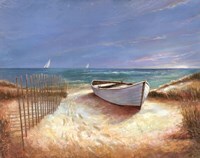 A seascape print would make for a wonderful addition to your home, whether you place it in your living room, family room, or bathroom. 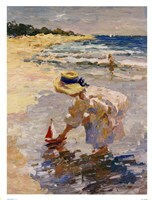 Bring back memories of a beach vacation or take your mind off daily stress with a piece of art that will calm your mind. 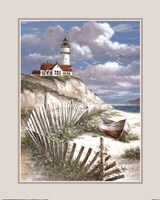 Search through seascape prints including coastal prints, marinas, seascape photographs, sea sunsets and many more. 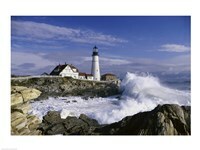 You can make your print even more personal with our framing and on canvas options. 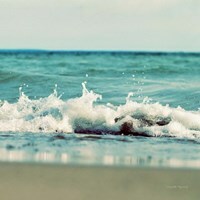 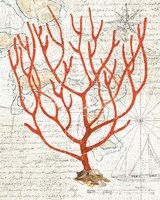 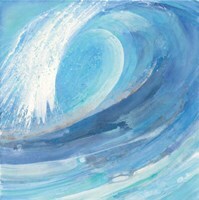 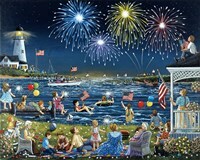 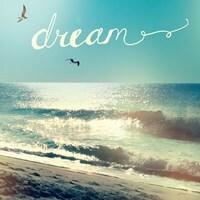 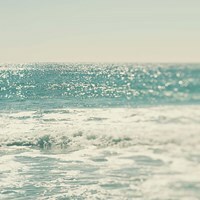 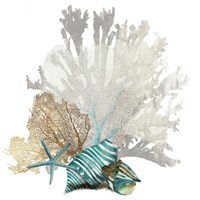 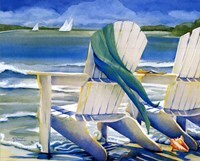 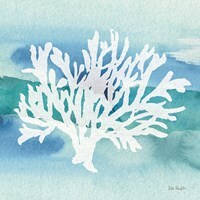 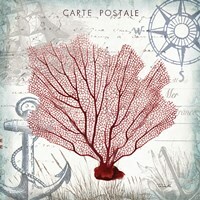 Find your next great seascape art and prints on FulcrumGallery.com today!